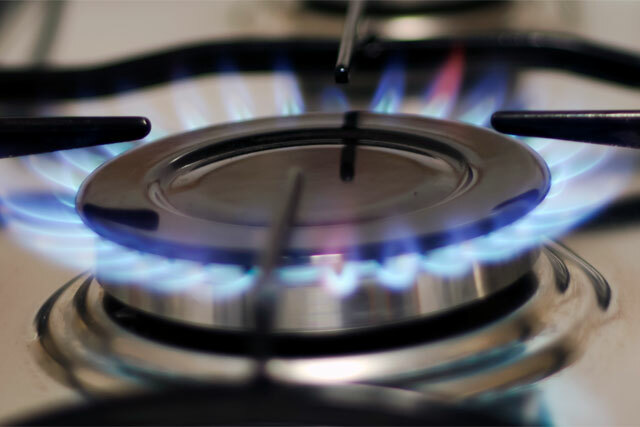 Rising utility bills are now the single biggest concern for twice as many UK consumers (15%) as they were two years ago (8%), according to new research figures from Nielsen. The survey's findings come as energy giants such as British Gas, EDF and Npower face a public backlash over energy price rises. The Nielsen Global Survey of Consumer Confidence and Spending Intentions measures consumer confidence, major consumer concerns and spending intentions in each financial quarter. The data was taken from the first three months of 2013, and saw more than 29,000 internet users in 58 countries questioned. Chris Morley, Nielsen's managing director for UK & Ireland, said: "It’s hardly surprising that finances dominate our concerns. "Almost one in three UK consumers have no spare cash once they’ve covered their essential living expense, much higher than the one in five across Europe as a whole. Furthermore, almost nine in 10 consumers think we’re in a recession and, amongst those that do, only 15% think we’ll be out of it within a year." The energy sector said it was improving the information it disseminate to customers. A spokesperson for Energy UK, the trade body for the utility industry, said: "We understand that people are concerned by the rising cost of living which is why our members are working to provide clear, good value tariffs and help in reducing bills. "The relationship between energy provider and customer is vital and we are improving our information so customers can choose the services which are right for them." The survey revealed that other concerns, outside of financial issues, are health which is a top-two concern for 10%, children’s education (8%), work/life balance (7%) and parents’ welfare and happiness.